Offering extensive experience in the installation and repair of retaining walls throughout Darwin, our team is equipped to handle even the most challenging of projects. Much like our clients, we understand that Darwin truly is a slice of heaven. Whether we are unwinding or entertaining, the warm nights of our beautiful city mean that we spend plenty of time outside. With this in mind, it’s not surprising that so many of us want to have our outdoor areas looking pristine for our visitors and us to enjoy. 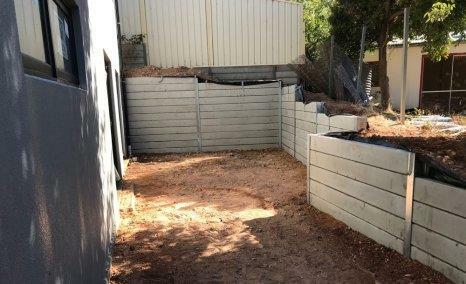 If you think your home or business isn’t using its space as well as it could be, you might wish to consider how valuable a retaining wall might be to your Darwin address. 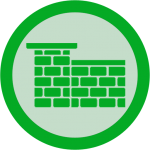 What Does A Retaining Wall Do? A retaining wall is essentially used to alter the landscape of an outdoor area. The structure and strength of the wall ensures that it holds soil in areas where it would usually slope. The vertical or near vertical structure means that the space beside it can be cleared and leveled for other outdoor features, such as paths, stairs, driveways, patios, or pools. Often, the soil kept separate by the retaining wall might be used for garden beds, creating an attractive space due to the contrasting levels the wall provides. 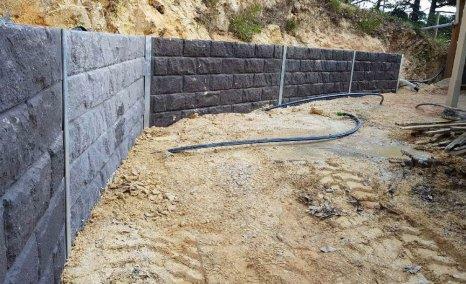 When we undertake a project to install a Darwin retaining wall, we use our years of experience to understand what size and design of retaining wall should be used. We need to gauge how much pressure the wall needs to withstand, which is dependent on the natural terrain. Every wall that our team installs is designed to last. 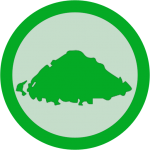 Part of the process will be to establish adequate access to the site to ensure the project can be completed safely and effectively. We will take into consideration other issues such as plumbing, drainage, or underwater cables. Where necessary, we may also need to seek council approval before digging. How many of us love to sit outside and enjoy the warm breeze that seems to bless Darwin all year round? More than likely, there are a fair few of us. Our climate means that the outdoors is our natural sanctuary, which is why it’s so important to have a lovely space to sit back and take it all in. You might have just bought a home, or have been thinking about giving your front or backyard a bit of a touch up for a while. Whatever the case, a residential retaining wall can help you to maximise the space in ways you couldn’t imagine. Whether for a large-scale commercial build or a humble small business, we have everything you need for your Darwin retaining walls. 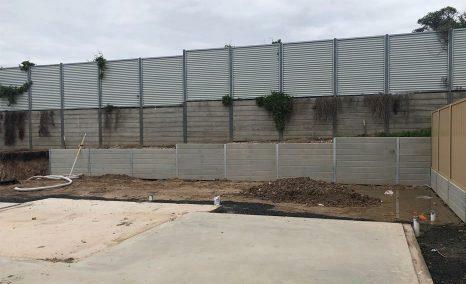 Our organisation specialises in the production and installation of commercial retaining walls for the city of Darwin and its surrounding suburbs, providing a comprehensive service from start to finish. With years of experience, our team has established itself as a market leader due to our commitment to professionalism, safety, and-above all-providing a quality product. 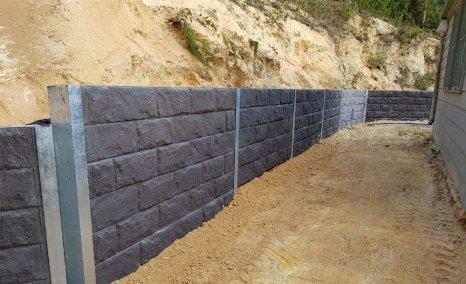 Our passion is providing Darwin with high quality retaining walls. Our industry experience and dedication to the trade will mean that your project will be undertaken promptly with close attention to detail. By calling our friendly staff, we can provide you with all you need to know to start the process. Get in touch with the team at Retaining Walls Darwin today.